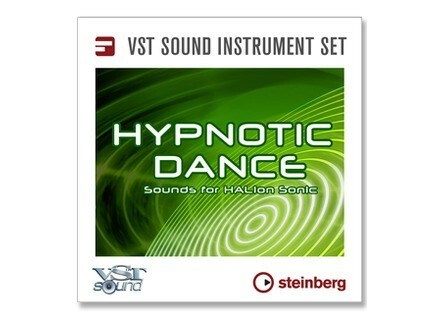 Hypnotic Dance, Dance Sample from Steinberg. Steinberg offers this weekend a special 50% discount off a selection of VST Instrument packs. 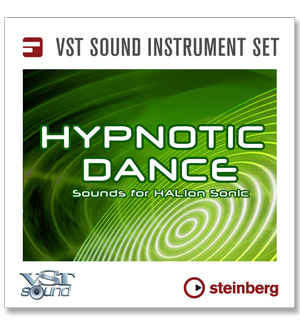 Steinberg has released Hypnotic Dance, a new content set for HALion.